To sailors all over the country, the Nainital Yatch Club has been an embodiment of tradition & repository of sailing heritage. The Lake the fountain-head of yatching, has promoted through the club, the keen interest India has in the sport. 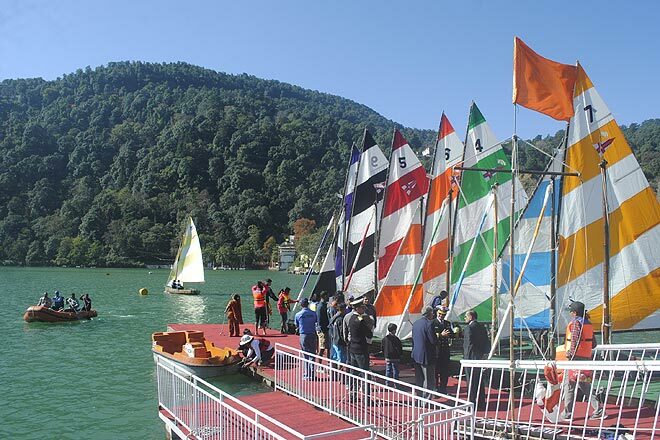 Every year national & zonal races are held in Naini Lake. 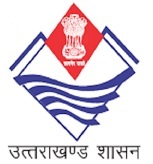 Swimming competetion are also organized in Nainital in summer months. 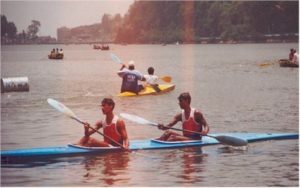 Beside this Canoeing , Kyaking competetion are organized in Naini Lake . 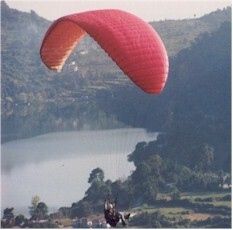 Nainital district is known for its paragliding activity in the country. One can experience this sky adventure in the company of experienced parasailors . There are many paragliding centers are available at different places of district. Most of them are located at Pandeygaon on Bhimtal – Jangliagaon road. 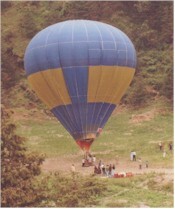 In adventure sports Hotbalooning is another attraction at Nainital. Hotbalooning camps are organized at Sukhatal . Golf Tournaments held every year in Golf Course of Raj Bhavan .Hockey, Football, Cricket, Boxing tournaments take place in Nainital annualy in their respective seasons at Flatts. Nainital mountaineering club at Nainital is pioneer in the area of mountaineering & rockclimbing training . Rock Climbing training takes place at BaraPathhar & Camels back .